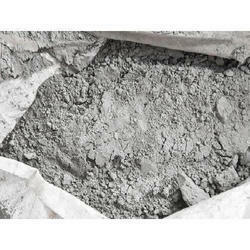 Our range of products include black cement, acc block and quartz sand. We are offering Black Cement to our client. Black cement is used for plastering works to give better finish. Jamal Dada Chunwala & Sons are well known supplier of black cement in the area. We are offering ACC Block to our client. These are used as ready cement blocks to build walls in lesser time. 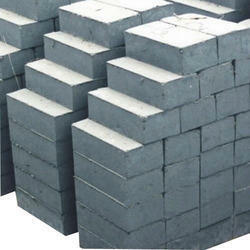 Our company offer cement blocks at good price. To furnish the diverse requirements of our clients in the best possible manner we are involved in offering an extensive range of Quartz Sand. 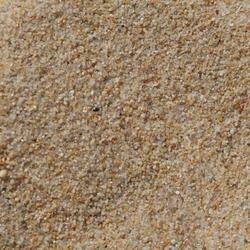 Looking for Sand Products ?